This coming Friday (12/1) officially kicks off Cuffing Season. As such, Miguel plans to offer the soundtrack to the season with his fourth album, War & Leisure. Returning to the sound of his second album, Kaleidoscope Dream, The Mighty Migs has already shared the singles “Pineapple Skies,” “Told You So,” “Sky Walker” with Travis Scott and an updated version of “Come Through And Chill” with J. Cole. 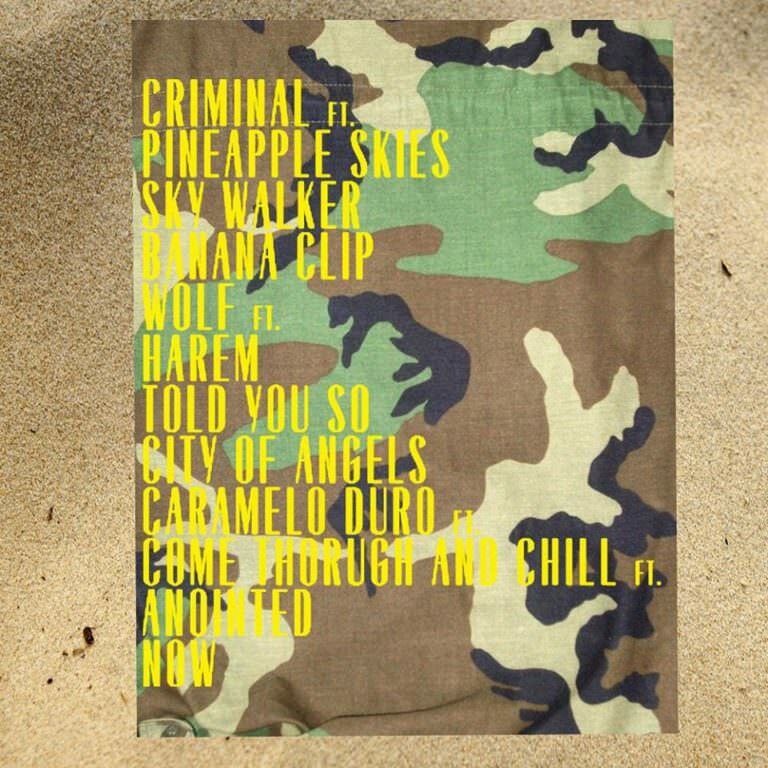 The tracklist for the project has surfaced, which reveals that there will be three more features on the project. Miguel revealed the official tracklist via his Facebook page, but did not reveal its guests. Regardless, the anticipation is sky-high for the Los Angeles talent, who hasn’t released an album since 2015’s WIILDHEART. Pre-orders are available now. He also announced a tour in support of the album, which kicks off in February 2018. TDE signee SiR and Miguel’s own brother Nonchalant Savant will accompany the singer on the two month-long excursion across North America. Tickets are available now.